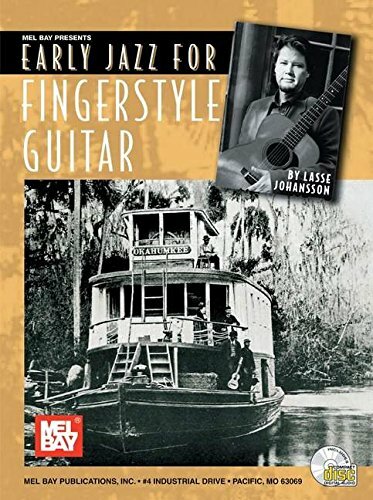 This is a collection of jazz music arranged for fingerstyle guitar and spanning the years from the turn of the last century until the end of the 1930s. There are classical ragtime numbers, jazz band tunes, stride piano, and blues. All are a part of an important musical legacy that shaped the beginnings of popular music. Written in standard notation and tablature.